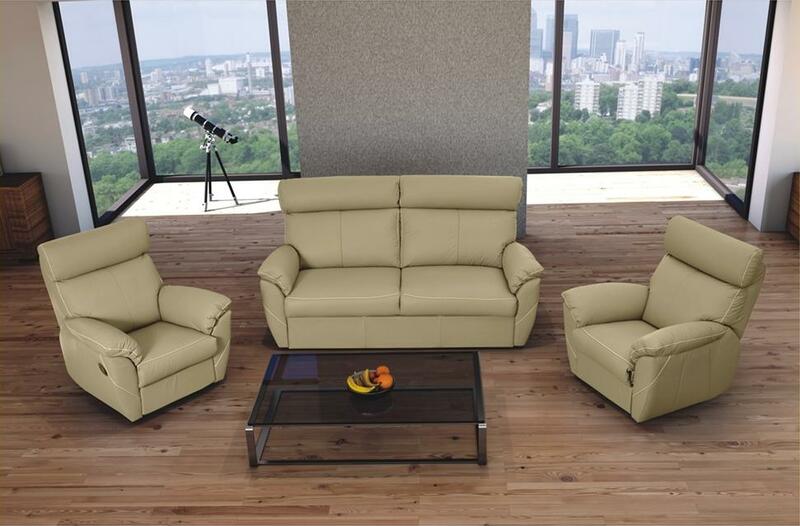 CARO Collection: Space saving modern sofa that convers to comfortable bed. 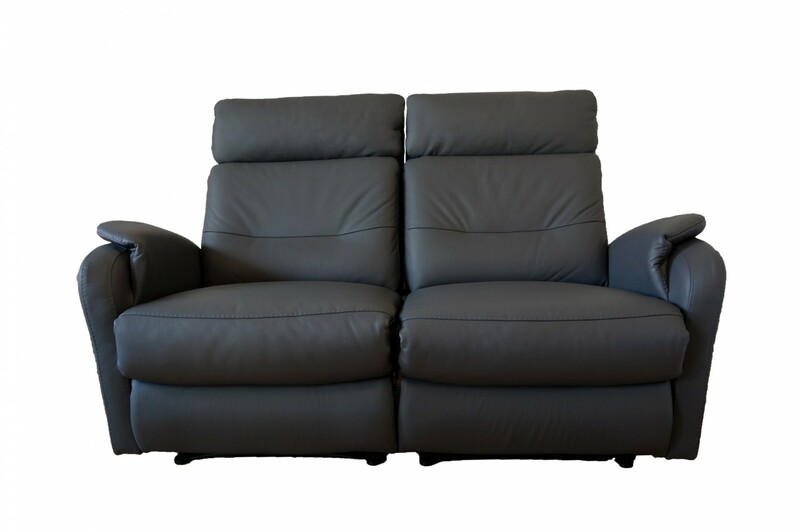 It is easy to see why our CARO range of luxury lounge sofas is the most popular seller. 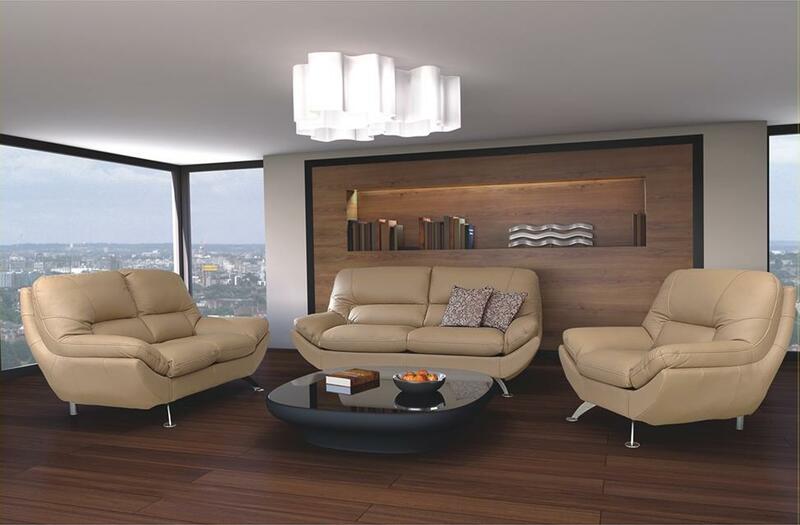 Stylish, smart and modern, CARO provides an ideal solution to homes with smaller living areas. The sleek, unimposing design means it not only fits well, but looks great too. 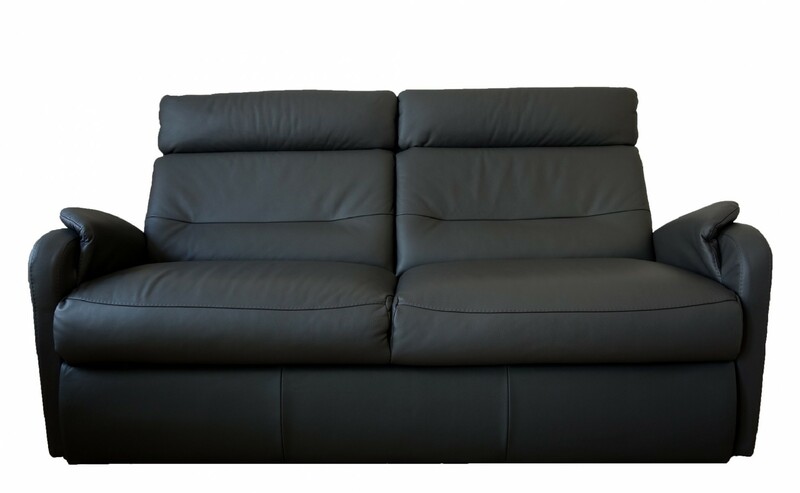 Due to the contemporary luxury Toledo leather finish, the sofas are extremely easy to clean. Best of all, comfortable. Our CARO designer sofa range is suitable for every home with its various seating options, as well as with over 40 colours to choose from. 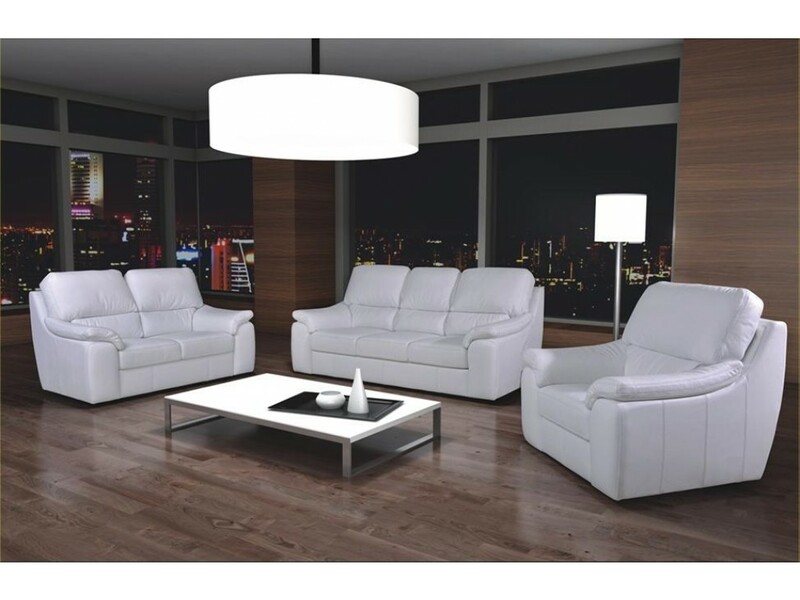 Want a Versatile Designer Leather Sofa? 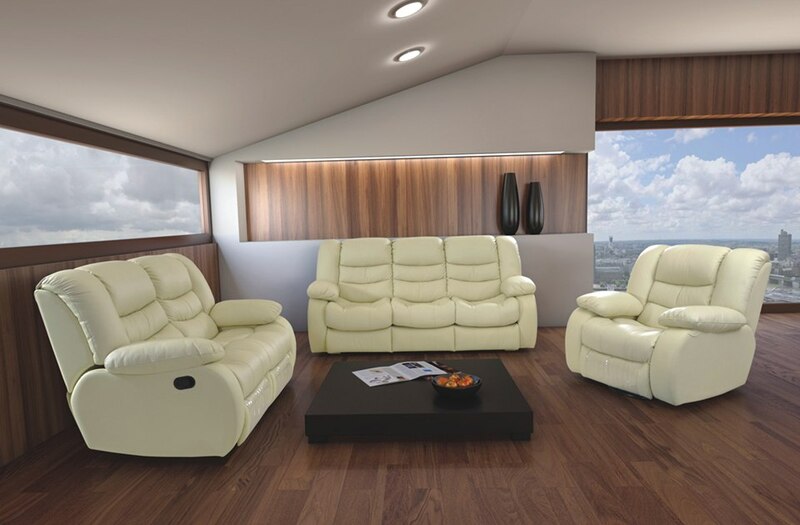 Real leather sofa suites from Glossy Home come as standard, but also with reclining (manual or electric), swivel, storage and sofa bed options. For a comfortable sleeping area, pull the convenient under-seat drawer out and thick, cosy mattress. Guests will be sure to get a great night’s sleep! 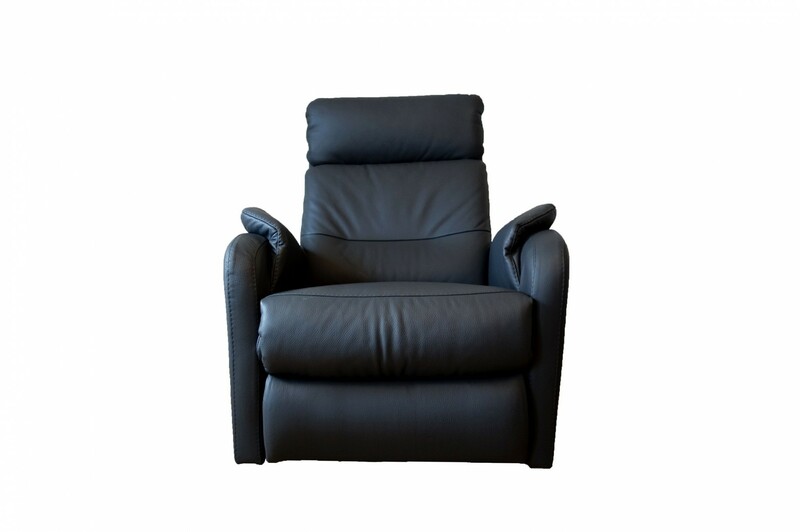 Contemporary armchairs from Glossy Home are ideal for home decor, where a muted or neutral colour might work best. Make this piece the favourite seat in the home! 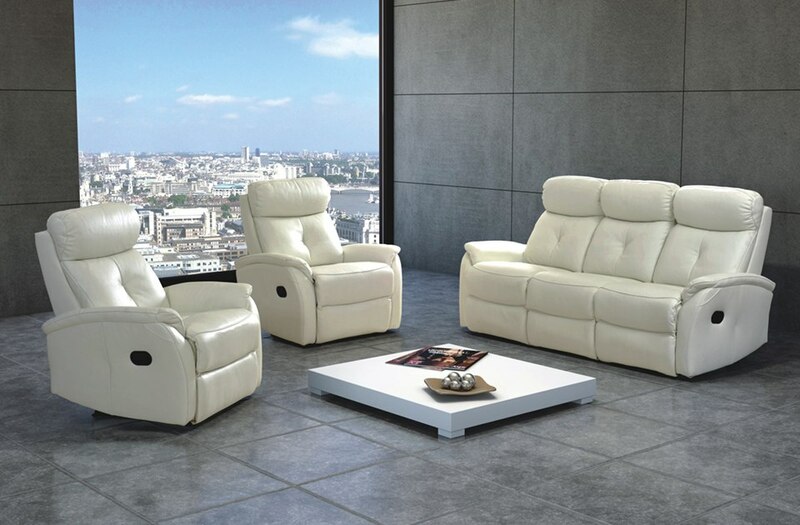 Therefore, order your real leather sofa suite today! Contemporary, smart and very compact 2-seat sofa – part of CARO collection. 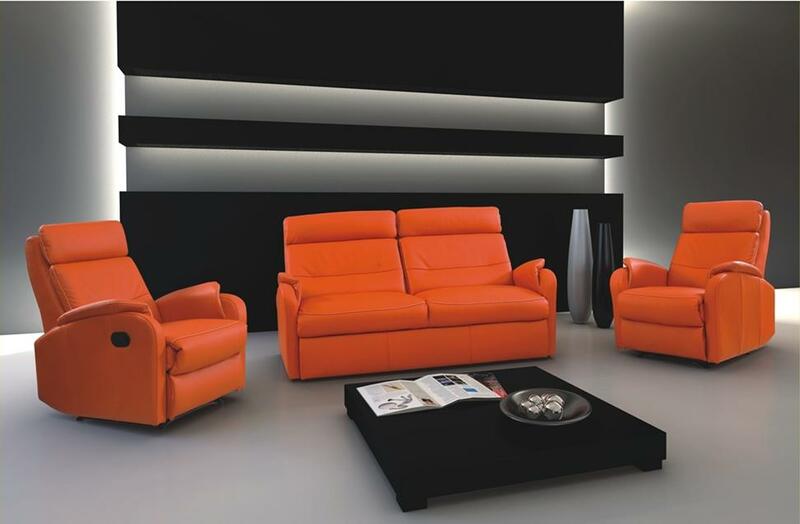 Contemporary, smart and very compact 3 seat sofa / sofabed – part of CARO collection. 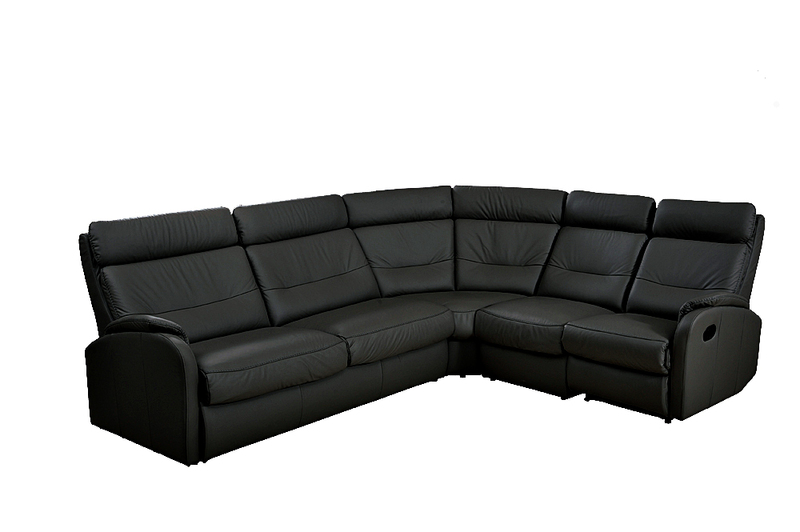 Contemporary, Modern, Sleek and very comfortable Leather Sofa Bed -part of our CARO collection.